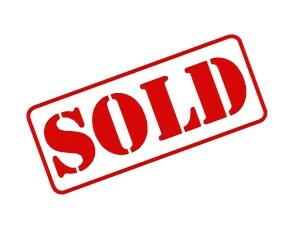 Thanks for purchasing the gun and the faux suppressor to go with it Dung! 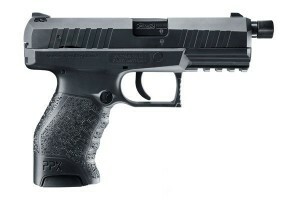 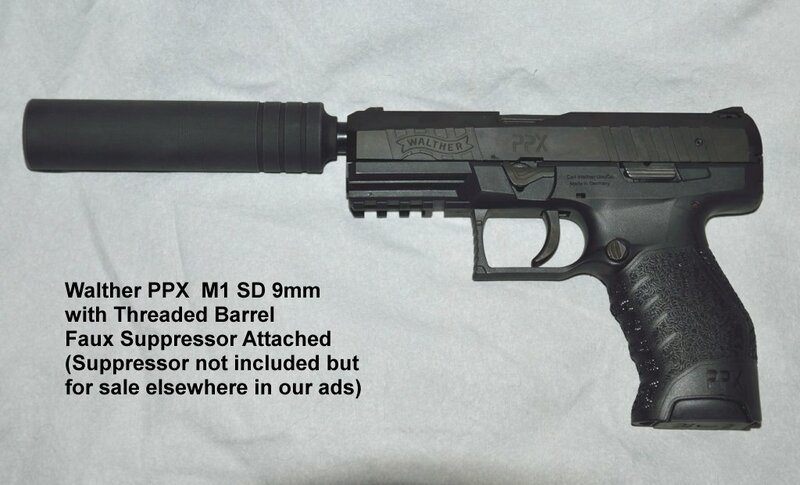 NOTE: We have a faux suppressor that will screw right onto this gun also listed in our ads. Buy both and we will take $5 off your purchase. We have added a picture showing the display suppressor attached.